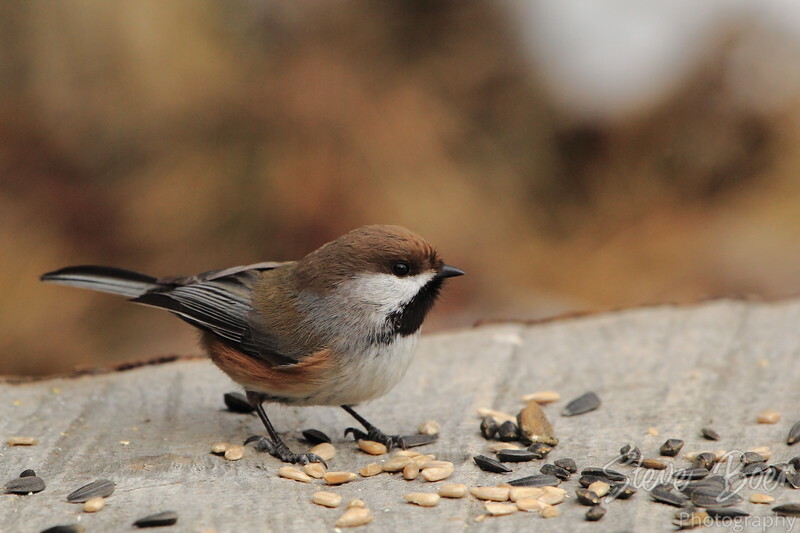 Boreal Chickadee (Poecile hudsonicus), seen at Grey Nuns White Spruce Park in St. Albert, AB. It was a bit of a treat seeing this little guy, as I’m not sure if I’ve ever actually seen one before. Nice clear shot. I will keep my eyes open at Hawrelak.